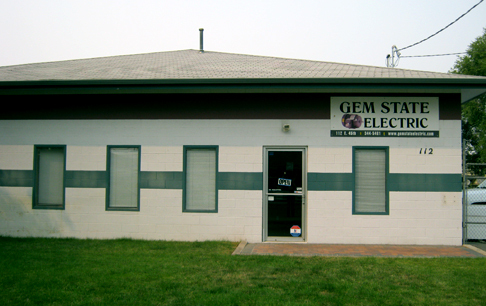 At Gem State Electric we have the knowledge and capabilities to handle any project. No matter the size, we can do it. Although our normal service area is within the Treasure Valley, we have traveled from Rigby to Orofino to provide services to customers. No electric motor is too big or too small. Here at Gem State Electric we can handle them all. 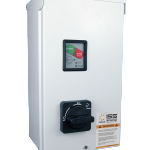 WE NOW HAVE CERUS CONTROLS!! Electric Motors are now, and always have been, our cup of tea. We carry a large inventory of most major brands. 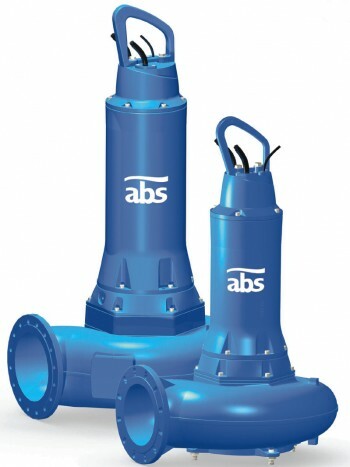 If it starts or stops an electric motor or pump we’ve got you covered. If it flows, or even oozes, we can help. 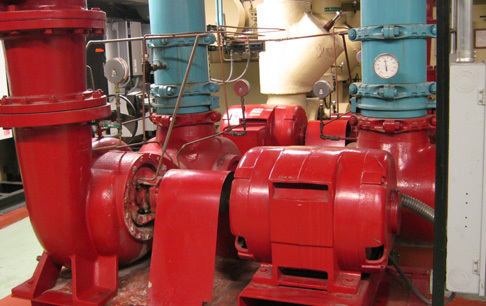 We can find the best pump that’s just right for your application. 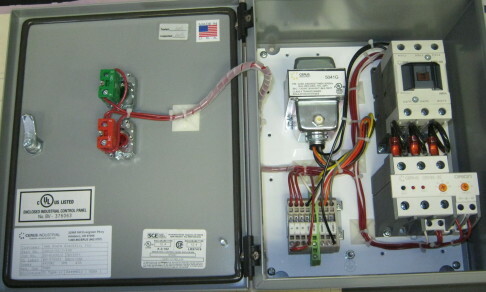 Troubleshooting, repairing, replacing, or to specifying the proper drive for your application we can help. 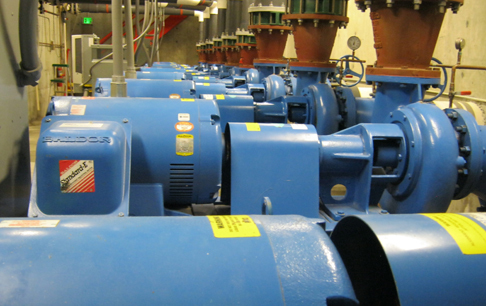 Located in Boise Idaho we can provide a solution to all your pump & electric motor repair needs. 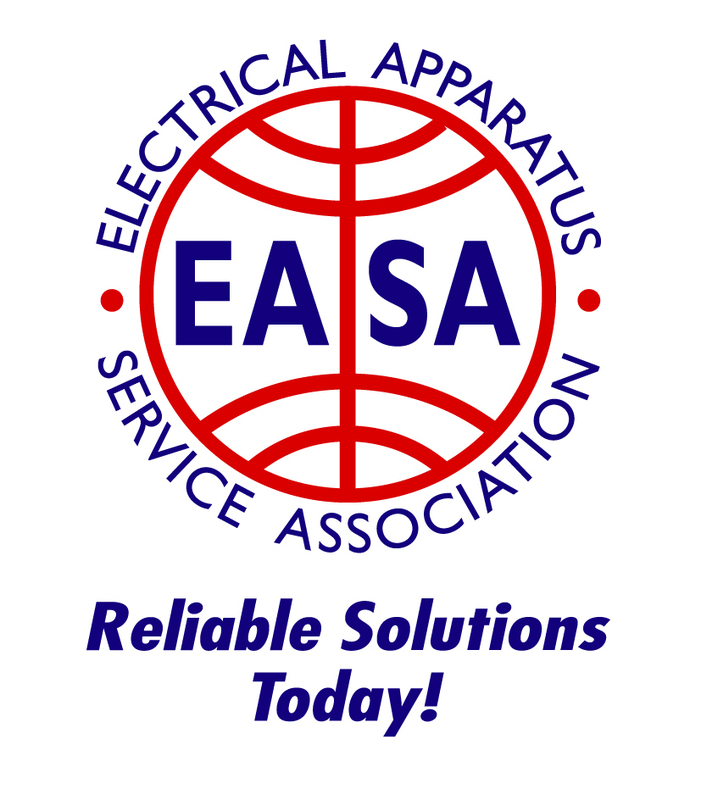 We sell, repair, service, and provide replacement parts for most major brands including: ABS, Baldor, Barnes, Bell & Gossett, Burkes, Cerus, Crane, Crown, Deming, Fairbanks Morse, Goulds, Little Giant, North American, Pentair, Prosser, Sterling, Wanco, Weinman, Winco, Worldwide, and Zoeller. Where Were You When They Shot JFK?